Compared to Amazon or e-retailer competitors, Zulily vendor copywriting needs to excite buyers and create anticipation sufficient to persuade customers to wait weeks for delivery, instead of two days. Good copy can help to get the attention of people shopping on the Zulily app or website and tell a story that persuades them to buy, even if they could purchase similar goods on a traditional e-retail site and receive them more quickly. In order to create this type of demand, products must be truly unique in and of themselves. In addition, Zulily vendor copywriting must be unique and attention-getting as well, effectively conveying “why” someone should choose this option over all similar products available to them, as well as describe the “what” (the product itself). Would your ideal buyer types relate more to someone who wrote like a 20-something or someone who wrote more like a 40-something? Or 60-something? Or 80 something? Would your ideal buyer types engage with a voice that’s humorous? Witty? Sarcastic? Punny? Or would they be more persuaded by someone expressing empathy, technical expertise, gravitas or some other more serious tone? Where did your writer go to school or study? Are they self-taught or did they study with the masters? Are their influences from home or abroad? Write a story about your copy writer as if you were to assign all of your Zulily vendor copywriting tasks to the one person that knows the most about your products and your brand, and who has the creative chops to tell the story well. If your copy gets lost in measurements, fabrics, and other verbiage which could easily describe many other products, you’re sunk. The story about why someone should buy from your Zulily store has little to do with the details of the products and everything to do with what makes those products – and your brand – different from the other choices they have. From getting your brand found on the Zulily platform to getting found in any type of online search, your copy needs to have keywords in it that reflect the words and phrases “real people” would be likely to use when looking for products like yours online. Include keywords in titles and subtitles as well as text copy. Your copy shouldn’t be stuffed with these keywords; however, all too often popular search terms are nowhere to be found in copy. When this happens, even the wittiest of Zulily vendor copywriting text is for nothing, because it will never be found. If you’re worried you’ve overused a keyword, change some of the occurrences to variations. This makes your copy even more search friendly. Let’s say you’ve done the work to write entertaining, engaging copy to describe your brand and the products you sell on the Zulily platform. You didn’t get lost in the details and you gave people a reason to believe your products are different from the rest. You found some great keywords and incorporated them organically, so that your copy can be found by real people, and real people actually want to read it, too. Limited edition – when they’re gone, they’re gone! People aren’t always conceptual. You might know that your products are perfect for moms, dads, grandparents, teachers, coaches, kids, seniors, laid back or uptight people. Zulily shoppers might not. Don’t leave the dots unconnected. Shoppers come to the Zulily platform from many routes. Some hear about Zulily from their friends, others on social media, some find Zulily while searching for something online, some see magazine articles, advertisements, and other collateral that steers them toward the site. In addition, some people shop the Zulily platform on mobile devices and others on PC. As you think of all the different buyer journeys, create profiles for the various types of buyers who you want to attract and engage with the images and copy you choose to represent your brand and its products on the Zulily app or website. 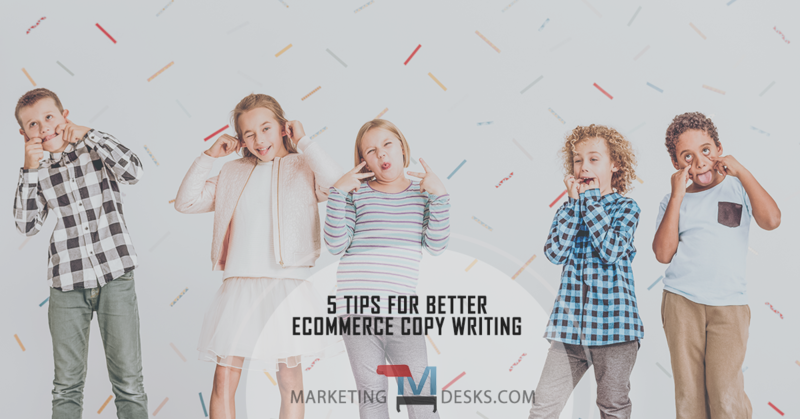 Write copy for buyer types as if you were telling them about your Zulily store at a party or networking event – because they are real people. Every time a Zulily shopper interacts with your brand copy on the Zulily platform (and by extension in advertising, social media, email marketing, etc.) they are that “real person” at the party. 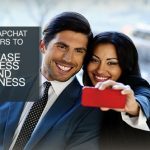 They want to know what makes your brand special. They want a reason to think of your products as unique and different from all the rest. Like other forms of marketing, Zulily vendor copywriting is art as well as science. Make sure you tell the story of your brand and its products in verbiage that is as engaging and entertaining as it is educational. Don’t forget to include search terms that can put your brand at the top of Zulily platform and Google search results, and remember that you’re talking to real people – individuals – who want a reason to love your brand.